A great to be buying the three stripes as Adidas offers a 30 per cent discount for Black Friday. That’s pretty much off everything, clothing, footwear and accessories. 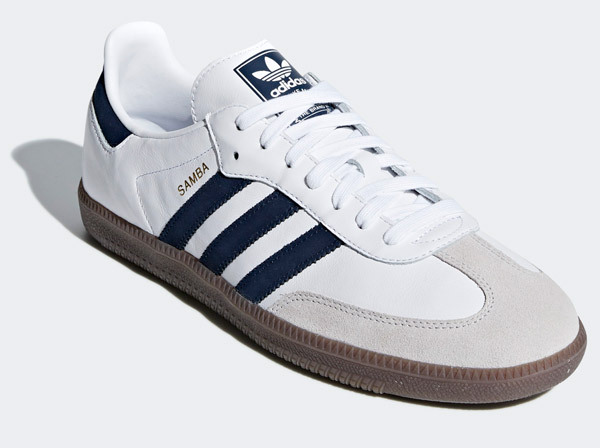 In fact, the only obvious gap in all of that (based on things I might write about here) is the SPZL range, much of which is available but is still at full price. 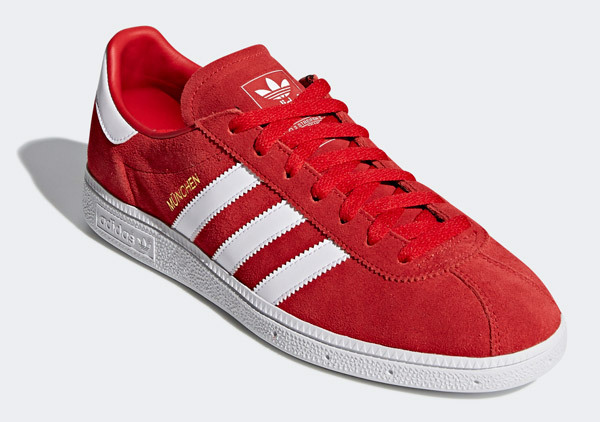 Outside of that, it really is ‘take your pick’ from pretty much everything in the Adidas classics range. I’ve picked out a few things that might be of interest, but do have a look for yourself. 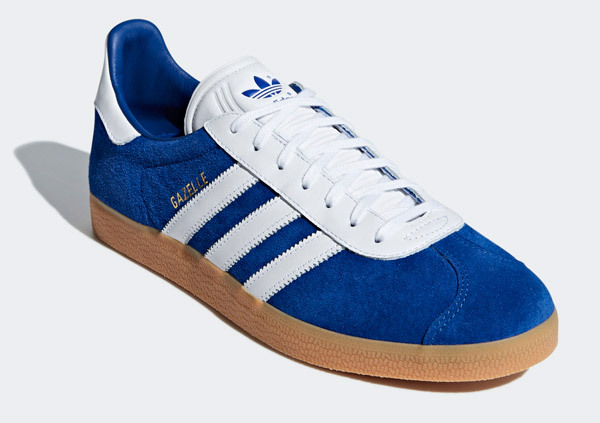 Pictured here are those rather cool Gazelle reissues from a few weeks back (red and blue are available plus other colours in the previous style). £74.95 is the price before you take off 30 per cent. 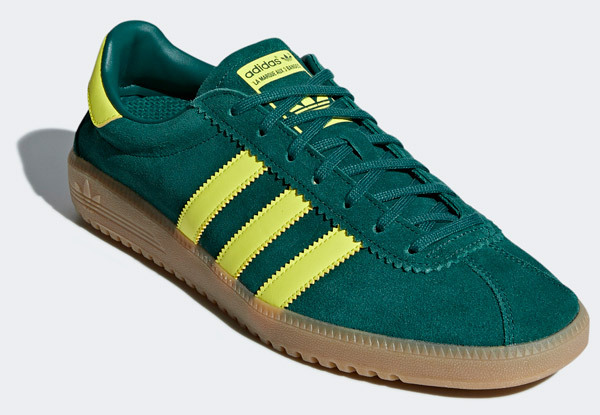 Away from that, plenty of the Samba OG colours, again at £74.95 before the discount, as well as this lovely Bermuda in green for that same £74.95 and the Munchen, again at £74.95 before the 30 per cent discount. Take that 30 per cent off this weekend by using the code BF18 at checkout.